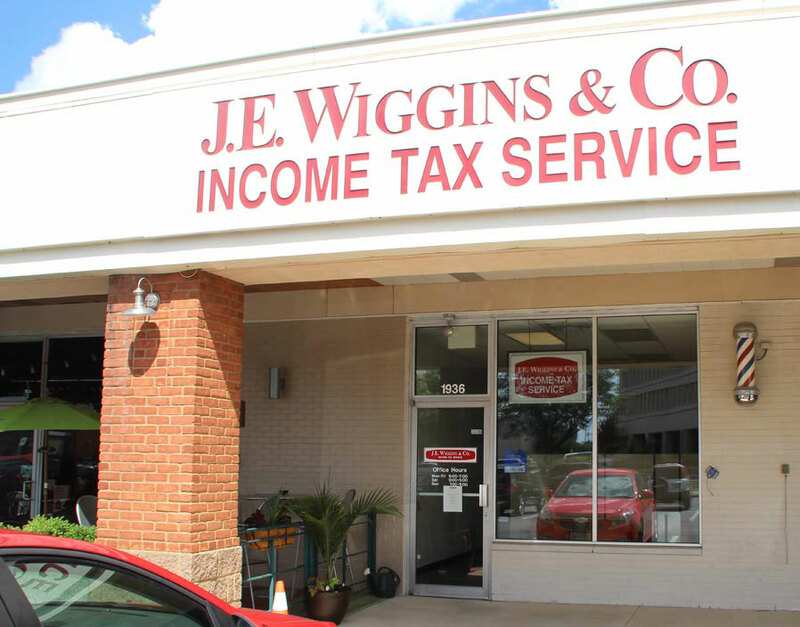 Our NW Columbus office opened in January of 1980. The office faces Gettysburg Road next to D’Arini’s and Cemento’s. Use the map below to get directions to our NW Columbus office. © Copyright 2019 J.E. Wiggins & Co.. All rights reserved.